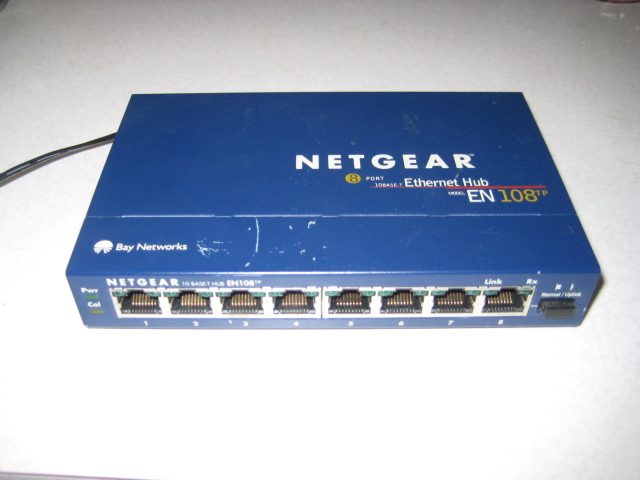 NETGEAR EN108 Ethernet Hub, 8 port with power pack. Real work horse, a bit scuffed up but works perfectly. $12 shipping due to the weight of the power pack. 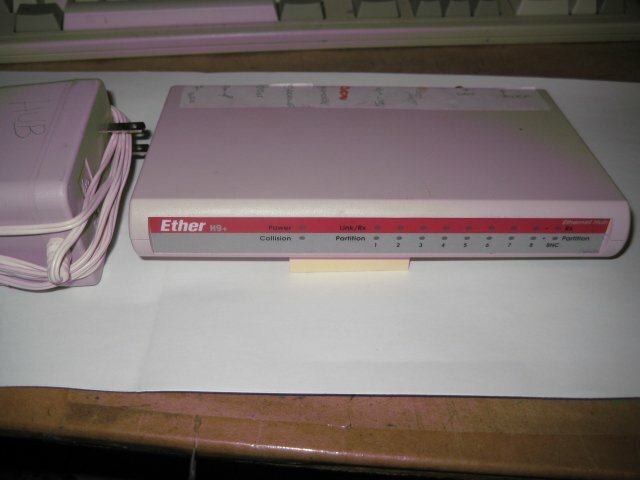 Ether H9+ Ethernet Hub, 8 port with power pack. Real work horse, a bit scuffed up but works perfectly. 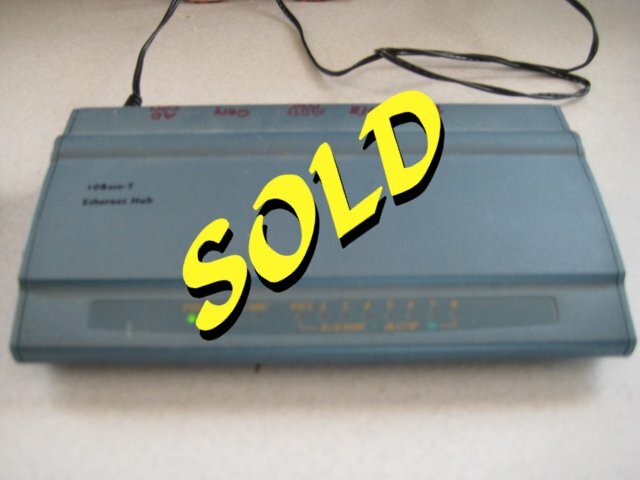 $11.00 shipping due to the weight of the power pack. 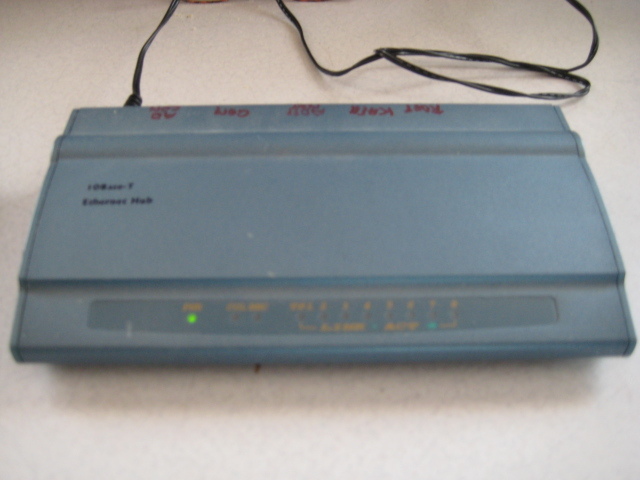 CE Ethernet Hub, 9 ports and a co-ax port with power pack. Real work horse, ports were marked with marker and I decided not to use Magic Erase on them, I'll leave that up to you, but works perfectly. 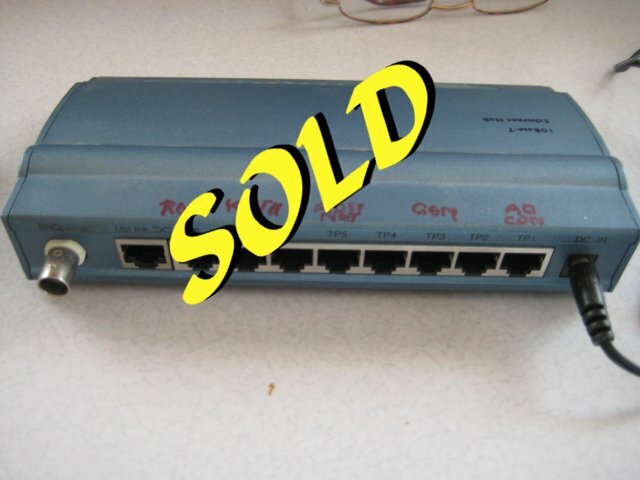 $10 shipping due to the weight of the power pack and unit's metal casing.